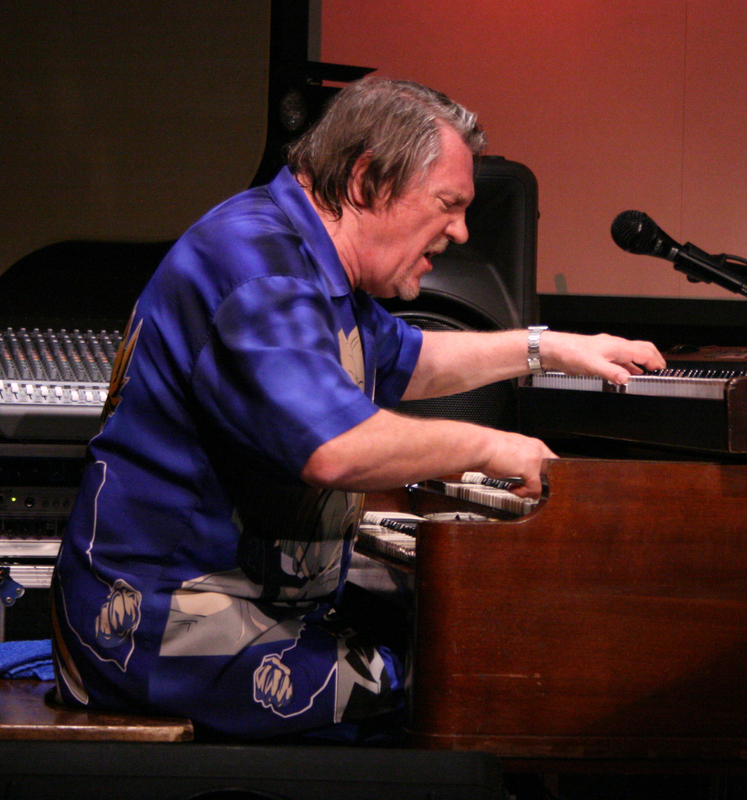 – Nov.18, (Wed.) Brian Auger Trio. Organist Auger, one of the first jazz-rock crossover players of the ’60s, is still in action, still digging deep grooves. The Blue Whale. (213) 620-0908. – Nov. 19 – 22 (Thurs. – Sun.) Steve Tyrell. Always adept at bringing a song to life, Tyrell displays the full range of his vocal talents in a four night run at Catalina Bar & Grill. (323) 466-2210. – Nov. 20. (Fri.) Cat Conner, Gene Cipriano and friends at LACMA. 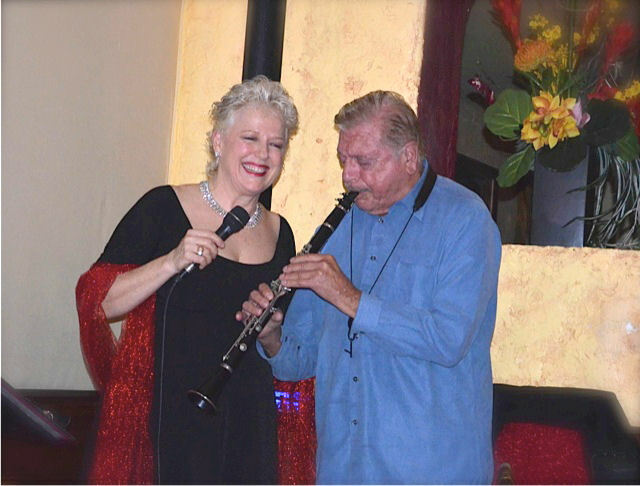 Singer Conner and her partner, saxophone and woodwind specialist “Cip” Cipriano always bring the pleasures of high spirited music-making to their performances, especially when they’re joined – as they will be here – by such gifted musical friends as guitarist John Chiodini. LACMA. (323) 857 6000. – (Nov. 20 – 22. (Fri. – Sun.) Brilliant pianist Yuja Wang offers the first concert performance in her career of a Mozart work, accompanied by the Los Angeles Philharmonic, conducted by Lionel Bringuier. The Los Angeles Philharmonic at Disney Hall. (323) 850-2000. – Nov. 21. (Sat.) Bob McChesney Quartet. Ask any first rate musician to identify their favorite trombonist, and McChesney ‘s name will rate high on the list, and with good reason. On Sat. 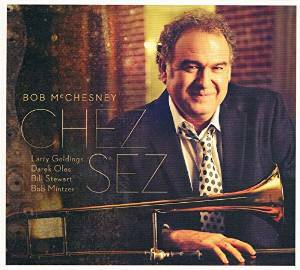 night expect to hear some selections from his latest album, Chez Sez, which rates high on my list of the best jazz albums of 2015. Vibrato Grill Jazz…Etc. (310) 474-9400. – Nov. 21. (Sat.) Mark Winkler. 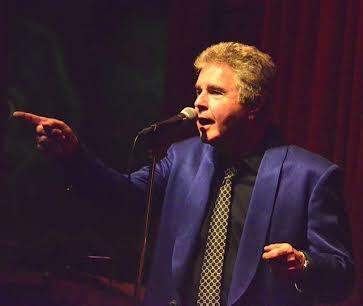 Mark has proven himself as a fine jazz singer, but he’s still a certified cabaret artist as well. Here’s a chance to hear both sides of his impressive skills. The Gardenia. (323) 467-7444. – Nov. 21. (Sat.) Anna Mjoll. Iceland’s gift to jazz continues to bring the swinging pleasures of her jazz-driven vocalizing to the Southland. Spaghettini Beverly Hills. (310) 424-4600. – Jov. 22. (Sun.) Seth MacFarlane. Television producer, film-maker and actor, MacFarlane is also doing some convincing Sinatra style singing. He’s at his best when – as in this performance – he’s supported by the 23-piece Ron Jones Influence Orchestra Vibrato Grill Jazz…Etc. (310) 474-9400. – Nov. 22 (Sun.) 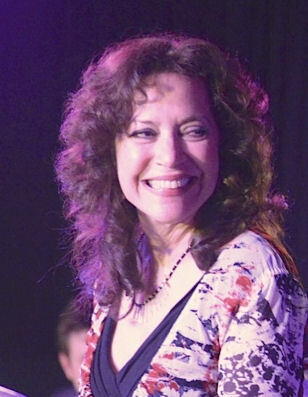 Jackie Ryan., Her highly praised vocalizing has firmly identified Ryan as a major jazz artist, gifted with the ability to balance the rhythmic spirit of jazz with convincing musical story telling. Yoshi’s Oakland. (510) 238-9200. – Nov. 19 – 22 (Thurs. – Sun.) Wallace Roney Quintet. He may be the most obvious disciple of the Miles Davis trumpet legacy. But whatever Roney does, it’s always rooted in his own rich creativity. Jazz Showcase. Jazz Showcase. (312) 360-0234. “We mourn all those passionate about music and life carried on Friday the 13th in a deadly chaos. We share the pain of our colleagues and friends from Bataclan Us Productions, Alias-Production of Asterios Entertainment, 3Pom Productions, with a special thought for the technicians, assistants, security guards, bartenders so badly affected”. Catherine Farhi, Director of the New Morning. – Nov. 19 – 21. (Wed. – Sat.) . Jose James. “Yesterday I had the Blues. 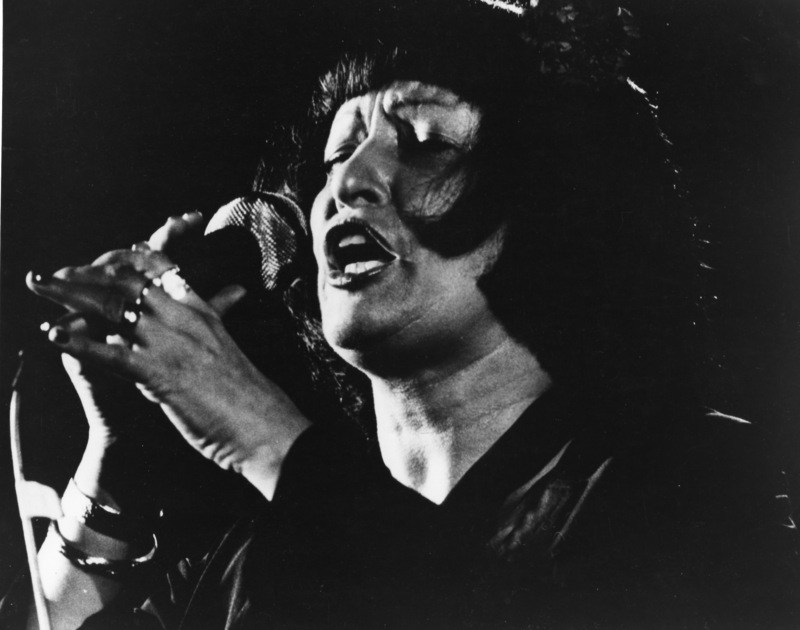 The Music of Billie Holiday” Jazz vocalist James reaches into the irresistible repertoire of Lady Day. Ronnie Scott’s. +44 (0)20 7439 0747. – Nov. 11. (Wed.) The Bad Plus. Pianist Ethan Iverson, bassist Reid Anderson and drummer David King continue their quest to find new, imaginative ideas in the familiar instrumentation of the jazz piano trio. +A-Trane. +49 30 3132550. – Nov. 18 – 20 (Wed., Thurs. and Fri.) Al Di Meola. Ever present to new ideas and new musical settings, veteran guitarist Di Meola gets together with two gifted Italian jazz artists — guitarist Peo Alfonsi and percussionist Peter Kaszas. The Blue Note Milano. +39 02 6901 6888.